Immigration, Refugees and Citizenship Canada will invite 747 candidates to apply for permanent residence in its most recent Express Entry draw. The number of invitations remains low, as in the past few recent draws. Immigration, Refugees and Citizenship Canada (IRCC) is conducting its 38th Express Entry draw through tomorrow. • IRCC will issue 747 invitations to those who have submitted an Expression of Interest to apply for permanent residence. • The minimum qualifying score for this draw is 482, the same as in the last draw. The number of invitations remains low, as in the past few recent draws. The frequency and size of Express Entry draws are at the discretion of IRCC. While a Labour Market Impact Assessment (LMIA) or Provincial Nomination (PN) approval will guarantee an employee's selection and invitation for permanent residence, such documents are not required in all cases. This draw once again demonstrates that employees without LMIA or PN approvals continue to be selected in the Express Entry draw. This alert is for informational purposes only. 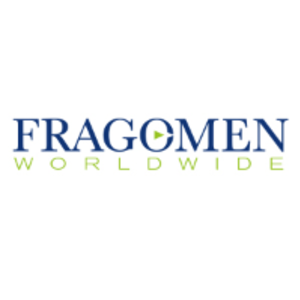 If you have any questions, please contact the global immigration professional with whom you work at Fragomen Worldwide or send an email to canada@fragomen.com.